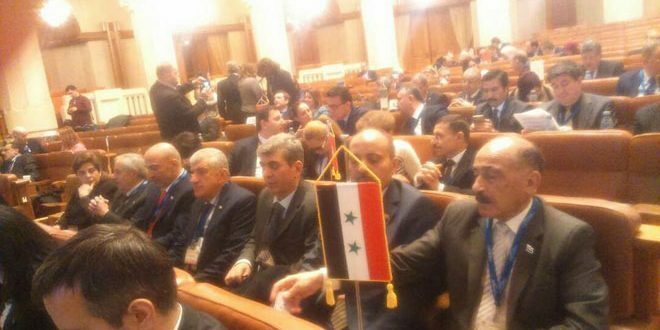 Bucharest, SANA – Activities of the 12th session of the Parliamentary Assembly of the Mediterranean (PAM) kicked off Thursday at the Romanian capital of Bucharest with the participation of a delegation from the Syrian People’s Assembly headed by MP Hamed Hassan. Delivering a speech during the meeting, MP Hassan underlined the achievements made by the Syrian army in its war against terrorism, adding that this terrorism is threatening the security of Syria, the region and the whole world which makes it incumbent on all states to take a firm stand against those who support it. 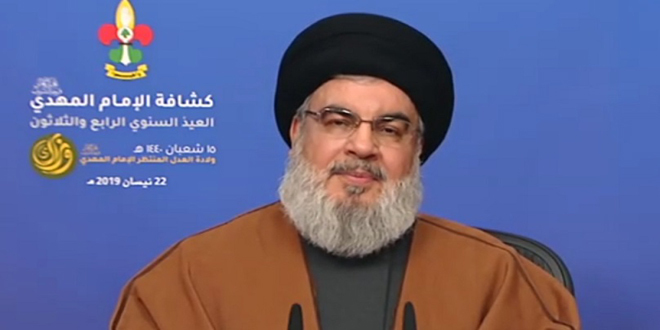 He condemned the Israeli enemy’s continued occupation of the Syrian Golan, its support to terrorist organizations and its refusal to recognize the legitimate rights of the Palestinian people which poses a threat to the security of the region and the interests of its people, indicating to some states’ attempts to dominate the region and its national resources. 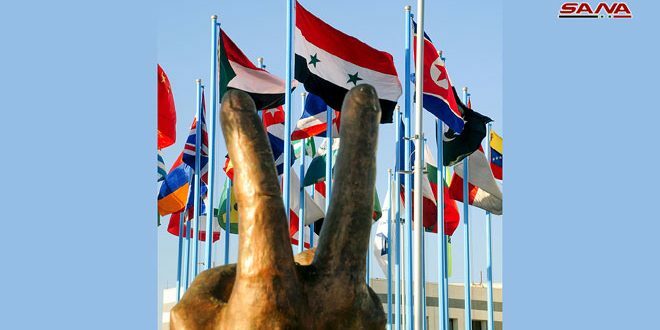 Hassan stressed that Syria has welcomed all initiatives provided by the United Nations and Russia to reach a political solution to crisis, noting that the solution to the crisis should be determined by the Syrian people themselves without any foreign intervention. 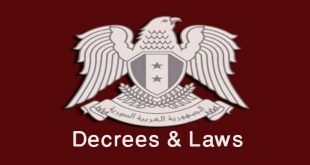 The MP reaffirmed Syria’s rejection of the illegitimate presence of any foreign troops on the Syrian territories without its approval. He underlined the role of MPs in alleviating the negative consequences of this terrorist war and finding solutions to the Syrian people’s problems. 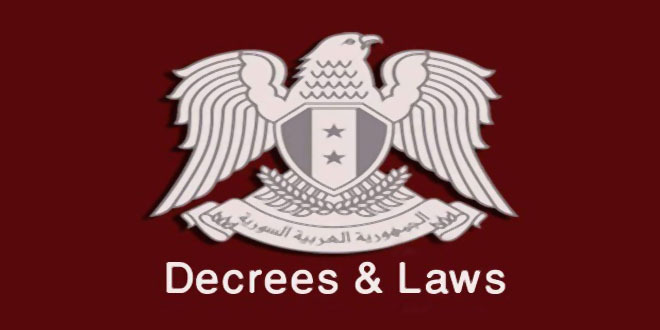 For his part, MP Nidal al-Shariti called for lifting the unilateral coercive measures imposed on Syria which violate all international laws and conventions, exacerbate the Syrian people’s suffering and hinder the process of rebuilding the country. The PAM meeting will be held on 15 and 16 February to address political, economic, social, environmental and cultural challenges in the Middle East and North Africa and create better living conditions for the people.